LG K30 was found on T-Mobile support pages yesterday and today the phone has become official. 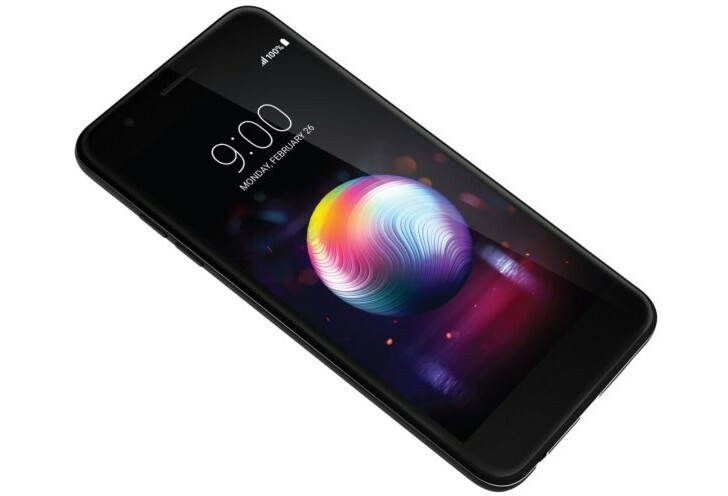 LG K30 can be purchased on T-Mobile official website and the device cost is set at $9 down and $9 per month for 24 months, or $225 if you prefer to pay in full. LG K30 includes support for T-Mobile’s 600MHz/band 71 LTE coverage, which we’ve seen T-Mobile using to upgrade many of its cell sites with lately. The K30’s full LTE support includes bands 2, 4, 5, 7, 12, 66, and 71. Also included is support for HD Voice and VoLTE.